People who drink lots of coffee typically do not have bright smiles. Coffee contains a powerful coloring agent that leaves your teeth with a brown tint. The coloring in coffee is so powerful, if you use the same container to drink coffee every day, it will end up getting permanently stained as well. So what do you do if you absolutely need to drink coffee to get your day started and you do not want to end up with brownish teeth? It turns out there are several things you can do that will prevent your three cups of coffee per day habit from ruining your smile. Let’s take a look at some tips for a bright smile if you drink coffee. If you love having a cup of coffee early in the morning, it is better to drink it before you brush your teeth. That way, the coloring agent is quickly removed instead of letting it stay on your teeth for a prolonged period of time. If you enjoy drinking coffee at work, take a travel toothbrush with you and brush when you finish your coffee for the day. If that is not possible, swish water around your mouth for around 30 seconds. Since you have a habit that stains and discolors your teeth, it is best to use a quality whitening toothpaste daily. These products will not significantly whiten your teeth if they are already badly stained, but it can be enough to remove the minute amount of stains that accumulate on your teeth daily. Make sure you use a well-known brand since lower quality whitening toothpaste can be harsh on your enamel. Despite taking steps to reduce the amount of time your teeth are exposed to the coloring agents in coffee and using a whitening toothpaste regularly, your coffee habit will eventually put some stains on your teeth. Head to your dentist’s clinic for a professional whitening treatment a couple of times a year to remove any stains and discoloration you notice. If drinking coffee regularly has already severely discolored your teeth, cosmetic dentistry treatments like veneers can restore your smile. Veneers are thin shell-like covers that attach to the front of your teeth. Veneers serve as a mask, hiding any imperfections and discoloration on the teeth behind them. Veneers will not just help you restore your smile from stains and discoloration due to drinking coffee, they also allow you to enjoy your favorite drink without having to worry about discoloration. Veneers generally consist of materials like ceramics and porcelain which are able to resist stains a lot better than your natural teeth. That allows you to enjoy all the java you want without having to worry about your veneers becoming stained like your permanent teeth. Want more tips on how you can enjoy coffee without staining your teeth? 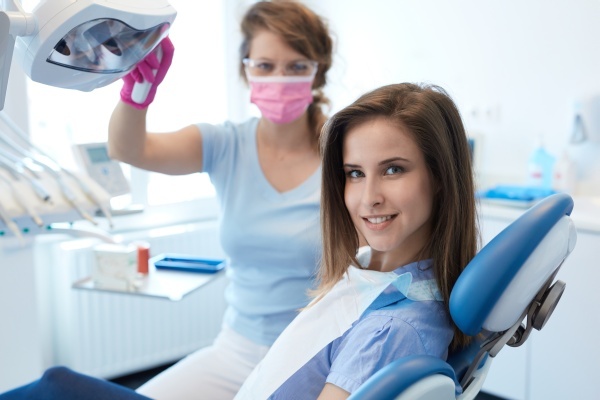 Request an appointment in our Alpharetta dentist office here: https://www.familydentistryonline.net.